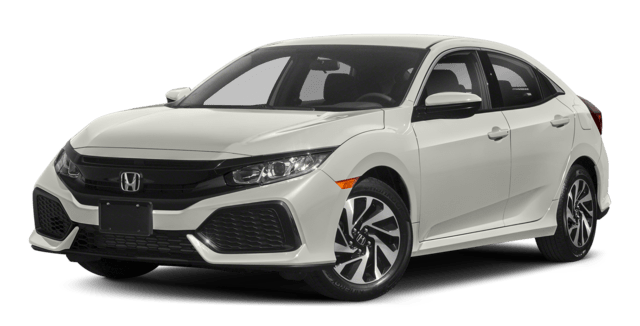 At first glance, it’s no surprise that so many Chicago drivers consider the Volkswagen Jetta vs. Honda Civic. But when you dig deeper, the Volkswagen Jetta specs clearly have the edge – thanks to terrific features and a smart cabin design. 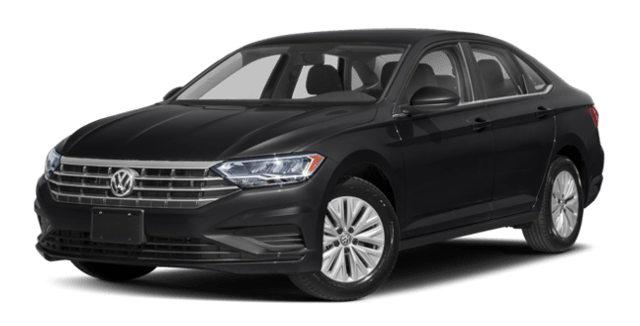 Safety: The Volkswagen Jetta specs have a few options that you won’t find on the specs sheet of the Honda Civic, like standard post collision braking and optional cross-path warning system. Engine: Comparing 4-cylinder engines, the Jetta has almost 50 extra lb-ft of torque compared to the Civic. Plus, the Jetta offers an automatic engine start/stop system for extra fuel efficiency. Cabin Design: The Jetta includes standard split-fold rear seats to better adapt to tall and long cargo items, and higher trims even include memory seats for different drivers. The Civic doesn’t offer either of these features. Warranty: If you want to really protect your investment, then the Jetta is the better buy. Between Volkswagen vs. Honda, you’ll get twice the basic and corrosion coverage with your Volkswagen! Between the Volkswagen Jetta vs. Honda Civic, you can see why reviewers recommend the Volkswagen Jetta so frequently! If you’re ready to get behind the wheel, head to Jennings Volkswagen in Glenview, near the Evanston and Chicago areas.